The company INNOV8 has beginnings in 2007 and acts as a consultancy company in the area of planning and process optimization using simulation. Introduce ourselves to you as a provider of comprehensive planning and optimization studies making use of modern IT tools. With its extensive expertise, years of experience and innovative methods accompany your business processes. 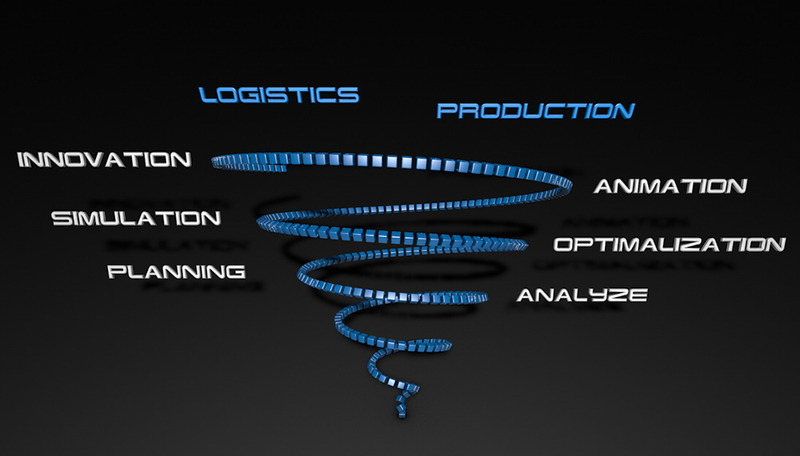 Our services include process analysis, audit, logistics, conceptual and detailed planning, optimization of existing processes, guidance through process simulation and simulation of material flow for production, logistics and transport. In addition, we are a neutral distributor of simulation and procedural archiving tools. 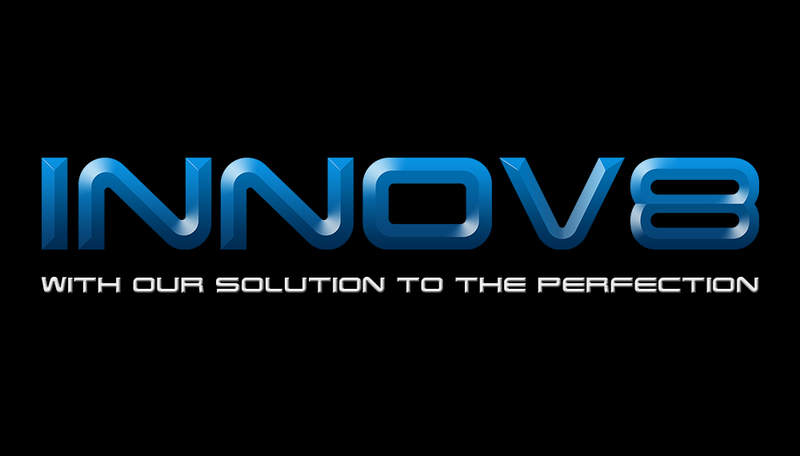 Company INNOV8 Ltd. created by renaming the company SimPlan Optimizations Ltd. while transposing the simulation expert competence. In addition to these values ​​takes on a wider range of services in the field of standardization processes through MTM methodology, as well as the responsibilities of planning and optimization of production and logistics modern digital technologies. An important feature of the INNOV8 development activities of new software solutions that increase the added value of our services at the client its dynamics and efficiency. Our development activities to accelerate innovation spiral formation interesting solutions tailored to the client. In addition to changing the name of the company has also changed its premises. Since 2014 the company headquarters INNOV8 in university premises at the Department of Applied Informatics and Automation, which creates research and development base with the mission of results of research and development in schools into industrial practice.